This one isn't like his other glittery gloves, which were made for the right hand and adorned with hand-sewn crystals. 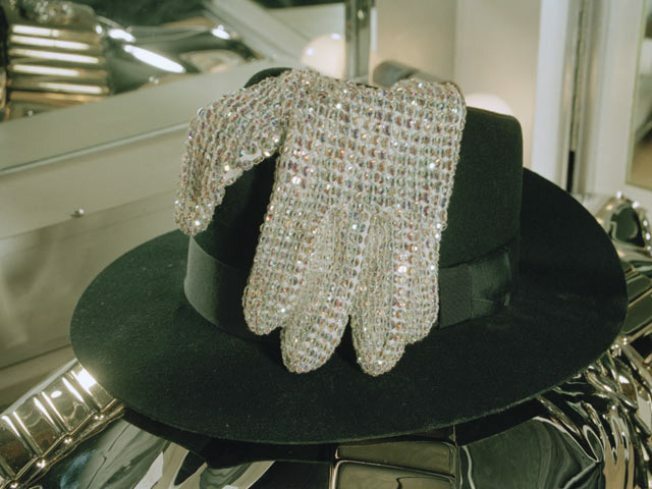 This left-handed glove, which accompanied Jackson's fedora and dance moves on Motown's 25th-anniversary TV special, is a modified, store-bought glove covered with a mesh of rhinestones. The glove, which Darren Julien of Julien's Auctions called "the Holy Grail of Michael Jackson memorabilia," will be featured alongside other one-of-a-kind items  such as an early Madonna demo tape and unreleased Jimi Hendrix lyrics  at the Nov. 21 "Music Icons" auction at the Hard Rock Cafe in New York City's Times Square. Walter "Clyde" Orange, a founding member of the Commodores, has been holding onto the glove since Jackson gave it to him in 1983. They met again in March 1983 when the Motown special was taped. Jackson sang with his brothers, then took the stage alone to wow the world with his moonwalk during his solo performance of "Billie Jean." After Jackson's June 25 death at age 50, Orange decided the glove was too significant to keep. "There's a hundred other gloves out there, but this is the one you want. 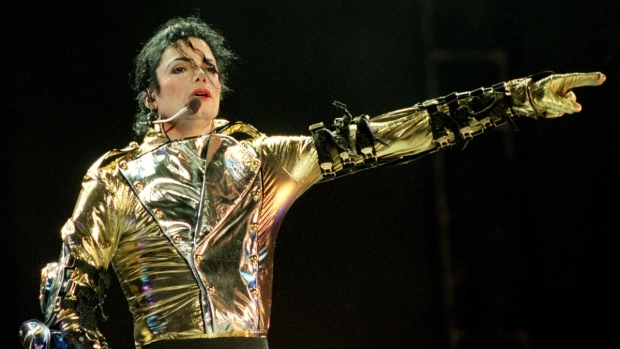 He blew up after that (performance) with 'Billie Jean,'" Orange, 62, said in an interview. "The world should see this. This is the first. That's the song that made him shoot through the roof as a superstar." Orange said he hopes the glove will find a permanent home at the Rock and Roll Hall of Fame or a similar institution. And he's happy that proceeds from the sale will benefit MusiCares, an organization that helps musicians struggling with substance abuse. "Just for the world to see it, that means the world to me," Orange said.